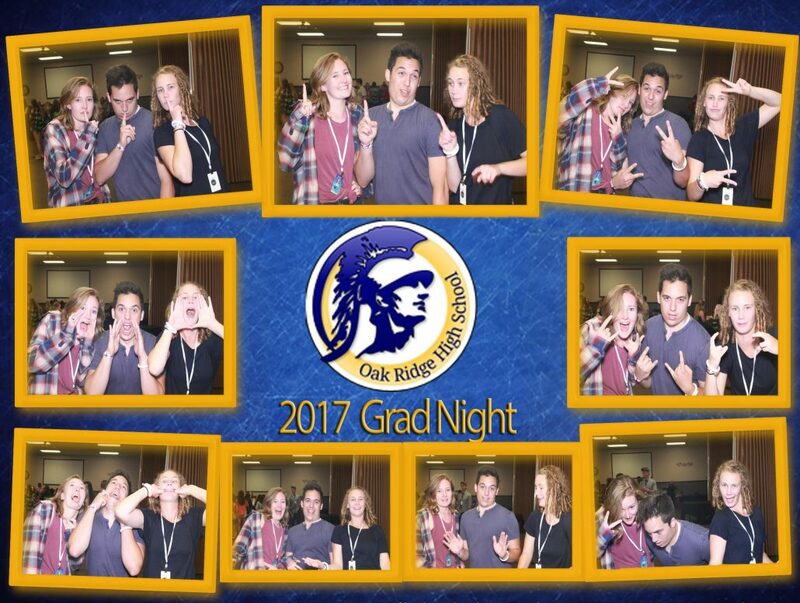 We always love working with our local schools to provide a safe and sober night for the high school graduates! 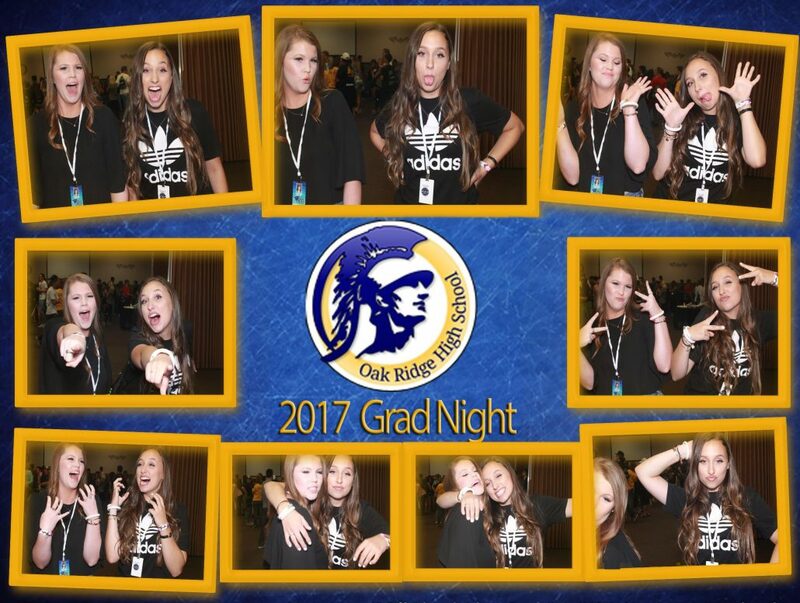 This year we had 3 local schools add in some photo FUN for their Grad Nights. 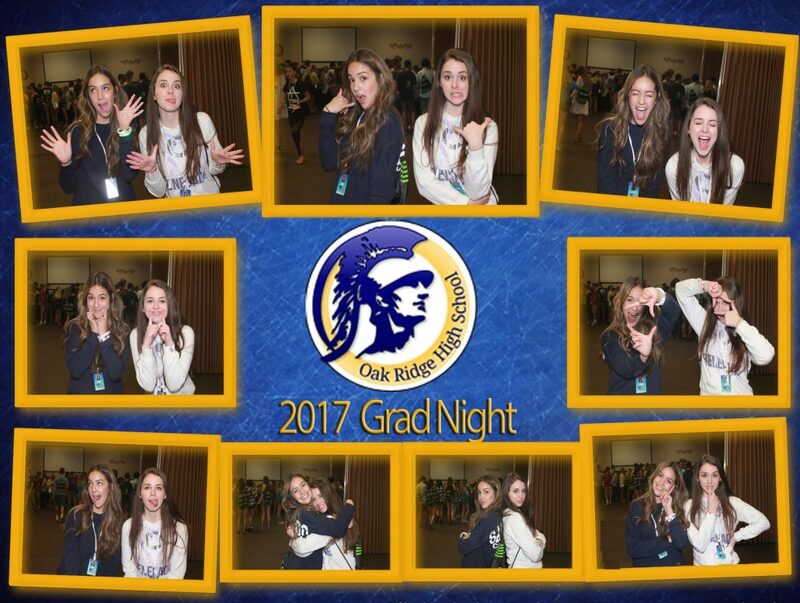 Our Animated Flipbooks were a staple in this years events — and the kids really seemed to have blast with it! They were a star in their own 7-second video which was converted into an Animated Flipbook instantly at the event with a custom event cover. We also had the Superbooth make an appearance — the Superbooth is THE hot photo experience with 9 Virtual Photographers to help you make those model poses! 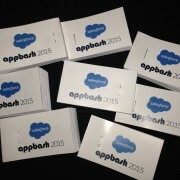 San Francisco - Superbooth and Flipbook - APP BASH #FUN! 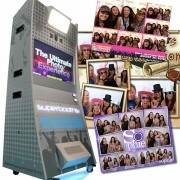 Flix In Motion showing off the SUPERBOOTH on Good Day Sacramento!